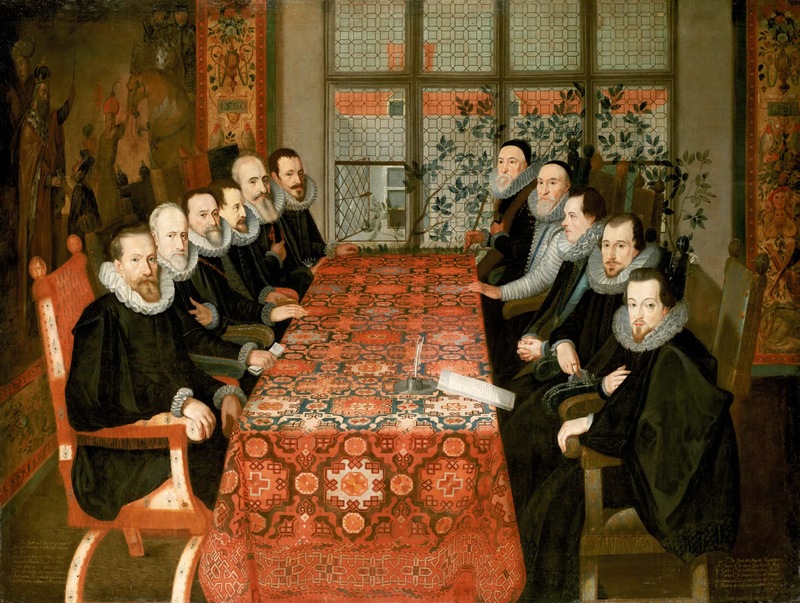 In thus guest post Milena Popova and Jackie Barker, two PhD students from the University of the West of England reflect on 18 months acting as PhD representatives on university committees. Milena Popova is a PhD researcher at the Digital Cultures Research Centre, working on sexual consent in fanfiction. She used to blog back when she had a life, but these days most of her writing is going into her thesis. She does still tweet as @elmyra though. Jackie Barker is 18 months into a full time PhD on patient and public involvement. She tweets as @opsologist and guest blogs on PhD and cycling matters close to her heart. Imaginary interviewer: What are your top pieces of advice to potential committee members? Sshhhh, some committees are to be avoided. Milena: If there isn’t already a post-graduate community, then build one. I worked with the Graduate School to set up a mailing list for post-grads in my faculty, started informal monthly meet-ups, went to other people’s events, posted in the Graduate School Facebook group, contributed to the Graduate School’s post-grad newsletter, spoke at welcome events for new post grads, and even set up an instance of the virtual collaboration tool Slack for my faculty. Jackie: Treat it like a job. If you’re replacing someone, meet the outgoing rep for a cuppa. I’d ask them what they’ve discovered about the way the committee works, how they’ve achieved their successes and what they feel there is left to do. Go and meet the chairperson before the first meeting, make sure you know what the committee does. Milena: I found engaging with the Students’ Union to be really helpful in several ways: working out how PGRs fit in the main campaigns the union ran and how we could both help and benefit; getting in touch with reps from other faculties; being offered opportunities to engage with initiatives beyond just being a rep, like taking part in the QAA (the UK Quality Assurance Review). Imaginary Interviewer: Are there any frustrations in committee work? Milena: The glacial pace of getting anything done. Do proactively communicate progress (or lack thereof) to the other post grads, and most importantly, celebrate your successes! Jackie: Leaving the room after the first part of the committee is done. The ‘grown ups’ then do the real work. It makes it pretty hard to come to the table as partners. Milena: Sometimes really big and important things are genuinely beyond your control: Universities are vast organizations and you may well be barking up the wrong tree/taking your issues to the wrong committee. Jackie: Being alternately patronized for some tiny contribution (“that’s a brilliant suggestion, well done!”) and ignored for anything remotely worthwhile. Milena: Sometimes the answer will be no, for good reasons or bad: The good news is that organizations and decision makers change. People retire or move to different jobs and sometimes you (or your successor – do have a succession plan in place!) can outlast them. Imaginary Interviewer: How about your blooper reel, anything to report? Milena: -That one time where, due to a combination of turnover and absences, I was the longest-serving member of the committee (including the chair!) present at the meeting. Jackie: When the committee I sit on was the one that failed me for my first progression. I know, right? Jackie: When I arrived for my first ever meeting and the university staff members ignored me and kept on talking. Well, it’s funny NOW. Milena: That one time we went from me proposing something to it being agreed in the same meeting. I’m still not convinced I didn’t dream that one, but it’s in the meeting minutes. Jackie: When I confessed, after the first year, that I still had no idea what the committee was FOR. Imaginary Interviewer: What are you two doing now? Jackie: …and cake. Want to come? I too sat on university committees during my PhD. I would recommend the experience as it gives you an idea of the management structure of the university, looks very good on your CV, and enables you to give back to the postgraduate community. I was the postgraduate representative on the University Postgraduate Research Committee. While I was junior to the other staff on the committee, they treated me as a full member of the committee, and I had an equal voice, and did not leave the room in Part-two when the tricky issues were raised. As I was as the President of the Postgraduate Students’ Association, and very connected on campus I was able to talk about any issues that had been raised with me, and what the higher degrees community was doing. Like other members of the committee I was given jobs to do, occasionally sat on sub committees and commented on policy. This was personally very rewarding and I was able to see how complex issues were dealt with according to university policy but with compassion.